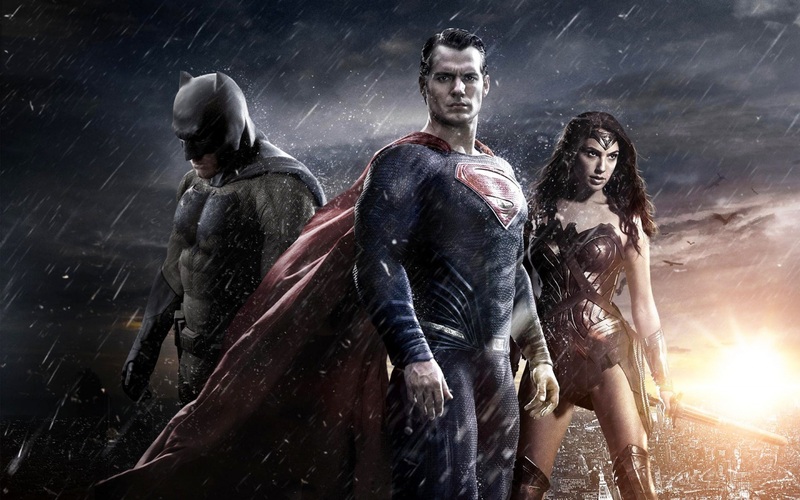 It does not matter who you are and how big a fan you are of the DC comic books, there is no denying that the Warner Bros. and DC movies have been failing to impress on the big screen and that they are still a long way away from catching up to what has been achieved by the Marvel Cinematic Universe. 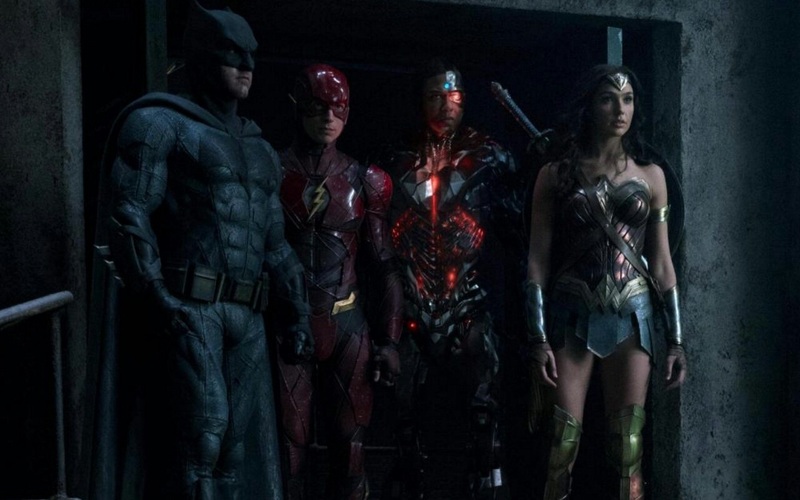 We are expecting some big changes in the DC Extended Universe over the course of the next few years, but while there are some things which do need a very big change, there is one thing which is already perfect. 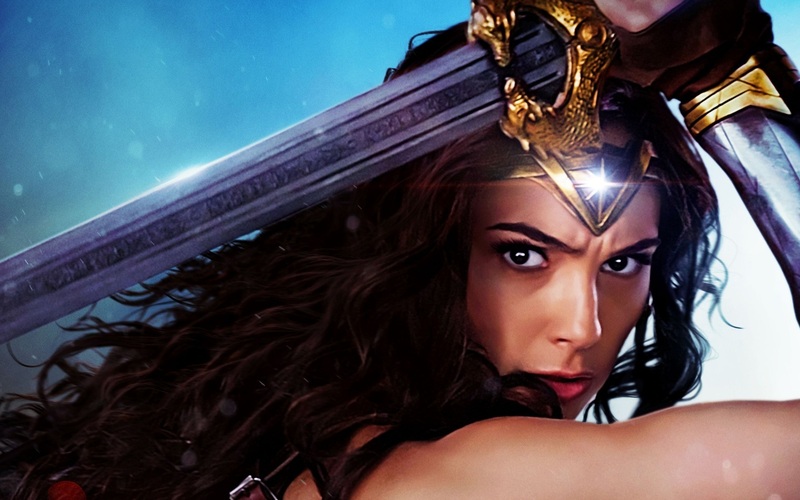 When it was announced that Gal Gadot had been cast in the role of Wonder Woman in the DC Extended Universe, there were a number of people who were disappointed by the casting and felt that Gal would be terrible in the role. 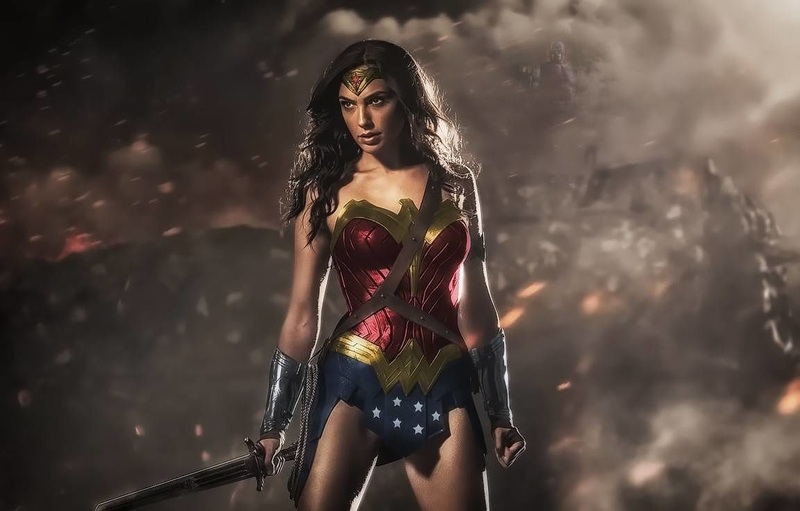 However, not only was Gal Gadot fantastic in the Wonder Woman movie but she was also the best thing about both Batman v Superman: Dawn of Justice, and the Justice League movie. 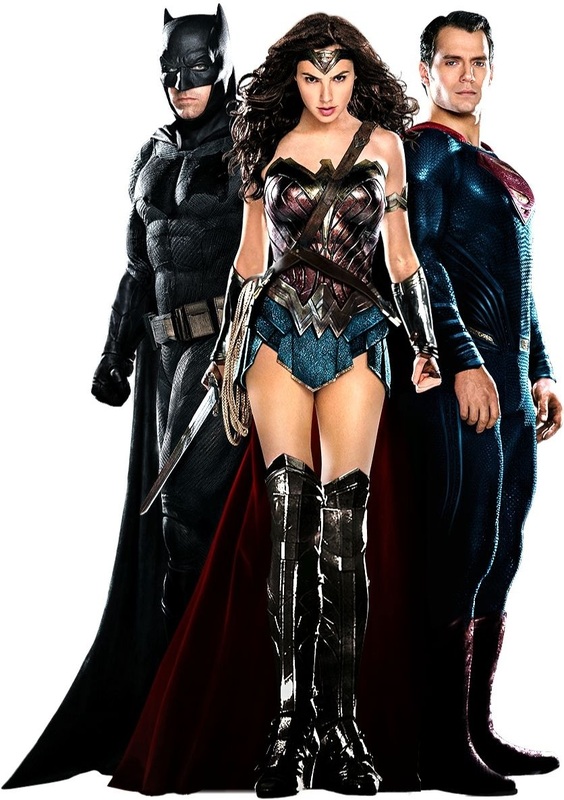 Here we are going to show you just why Gal has become the best thing about the DC Extended Universe. Enjoy! Scarlett Johansson to see Black Widow bring together The Champions? Caitlin Stasey in the running to play Batgirl in the DCEU?